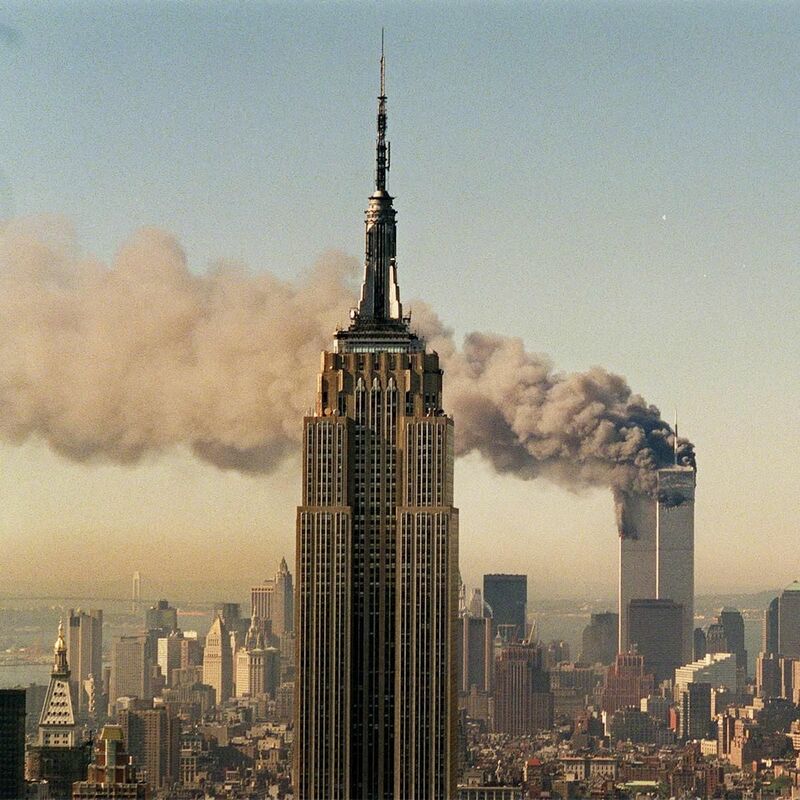 Anyone who is even remotely familiar with the destruction of the Twin Towers in New York on 11th, September, 2001, will understand that there are many unanswered questions surrounding those terrorist attacks. There are plenty of theories. Not all of them have reasonable substance. However, those of us who grew up, and lived, under oppressive state systems will know the manner in which state propaganda is used as a weapon. The term ‘conspiracy theory’ is regularly trotted out in an attempt (usually effectively) to demean any suggestion that a state authority has behaved in an immoral and illegal way. Sometimes, a tactic of disinformation is employed. This involves the creation of false stories by those involved in the criminal activity as a method of camouflaging the truth by surrounding, and even smothering it, with lies, half-truths and ridicule. In the case of the 9/11 attacks, there are so many versions of what took place that fateful day, that citizens of the US and beyond are frightened to touch the story with a barge pole. However, to quote a popular TV series, The truth is out there. In the following video, evidence that has been uncovered with respect to the attack has been collated and presented for your assessment. It makes for intriguing viewing. There is so much to be considered and evaluated. The sheer scale of what happened that day, and the mystery that has enveloped it, is daunting. Yet there are those who have not given up. Regardless of whether or not you believe the contents of the following presentation, the details do at least give pause for thought. Personally, when thinking upon such terrorism, I always first consider who benefited most from the consequences. In the case of the 9/11 attacks, it can be appreciated that those who gained the most from the outrage that day were, firstly, the intelligence community in the US and, secondly, Israel. The CIA received a massive injection to their coffers. They were given excessive powers. Homeland Security was created and has become a virtual Secret Police Force. The Patriot Act gave unlimited powers to federal authorities under the guise of ‘National Security’. In the Middle East, Iraq, long an opponent of Israel was obliterated. The Gulf Sates fell into line with US foreign policy, with the exception of Qatar which is today under attack from the allies of Zionism. Syria has been destabilized and weakened and would have fallen if not for the timely intervention of Russia. Iran is now being targeted. Egypt is under the control of a US -backed military dictatorship friendly to Israel. ISIS has been created to be used as an instrument of regional disruption at the behest of Zionism via Saudi Arabia, Bahrain and the UAE. Israel also receives huge financial gifts from the US tax-payer at a time when the citizens of the US are struggling to catch a glimpse of the elusive American Dream. This video reaches the conclusion that Israel, via Mossad, was responsible for the toppling of the Towers. Given the evidence provided, and blatant attempts by the Zionist media to discredit any who suggest such a scenario is possible, it is difficult to disagree that the rogue state of Israel has at least some questions to answer. Rebel Voice hopes that, having watched this feature, you gain some additional insight into the horror of that day. We also hope that you are not afraid to question the officially authorized version of what took place to topple the twin Towers killing 2,997 innocent people. We ask only that you withhold judgement until you have watched the following video. It may just assist in helping you make up your mind. I appreciate the work you’ve done to help the Truth be known…Keep Up The Fire! I found the video to be very enlightening and was impressed by the presentation.Thanks for the support.